Who doesn’t want to make some extra cash? If you were unaware there are apps out there to help you make money, without getting scammed. Just give up a bit of your free time to cruise these apps and ignore the ads that are inevitable, and you’ll soon have some spare coin in your pocket (or credits in your bank). 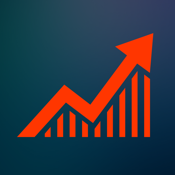 Check out our list of the best iPhone apps for making money. 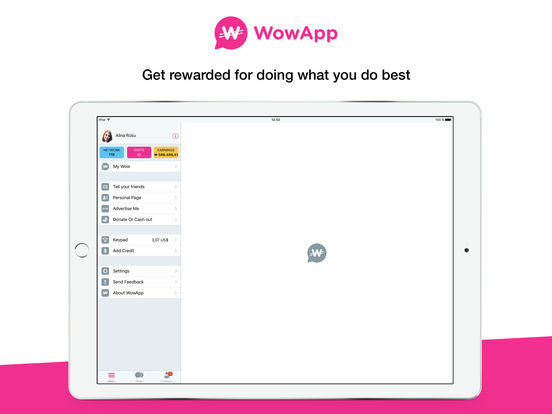 WowApp is a platform where you can earn money in different ways, with all of them being typical things you would already do on the Internet. 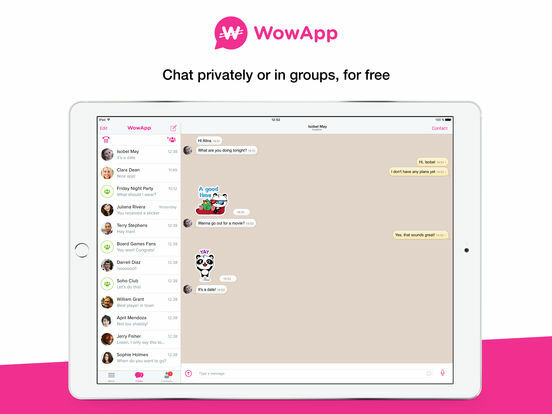 Chat with others through the app, play games, make phone calls at super low rates, unlocking your lock screen, shop online and earn from daily offers. 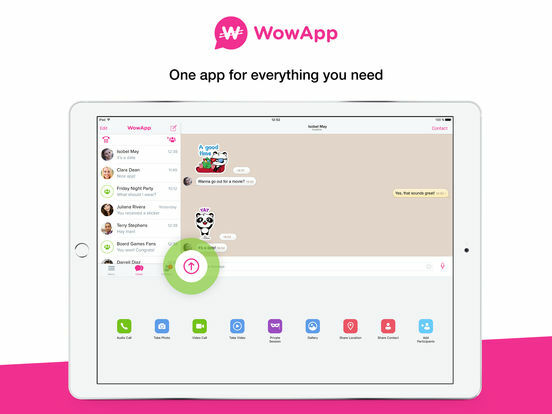 WowApp aims to be a solution to the global problem of income inequality. Get paid to shop and dine at your favorite places. Just open up Mobee and pick a business on the map. Choose from one of the thousands of Missions for restaurants and retailers. While at one of these locations, you will have to answer a few simple questions to complete the mission and earn points. 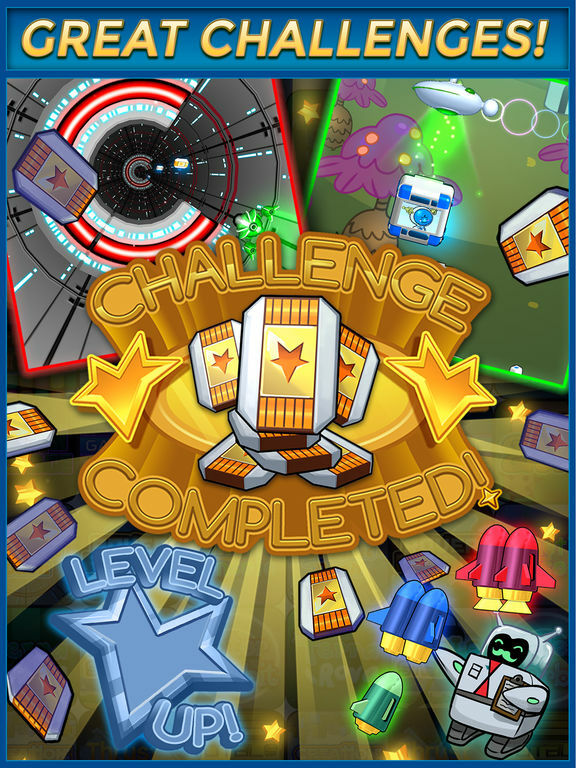 Over time, you will unlock achievements, level-up and redeem your points for gifts and cash. 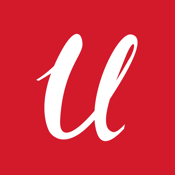 Unstock is a marketplace for mobile video recordings. 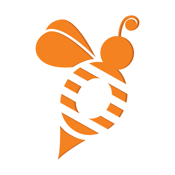 You create the content and make money off of selling your clips, licensing your clips, and creating your brand. 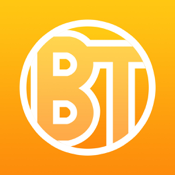 Learn from professionals, get feedback on your videos, watch tutorials, create collections, join a community, share your profile and much more. 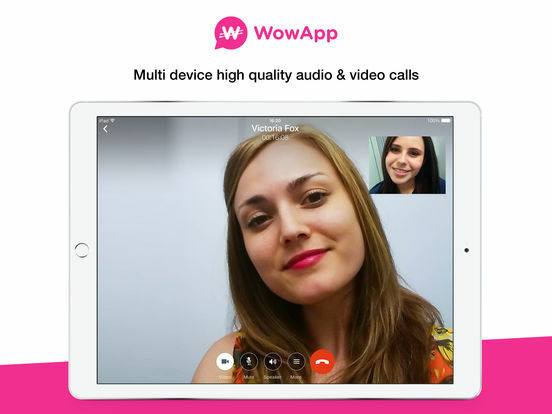 This really is a fun way for those of you who enjoy shooting videos on your iDevices, to earn a little extra cash and get your name out there. 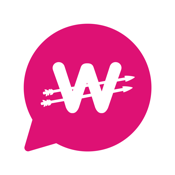 You might even earn some custom requests or join up with other brands. 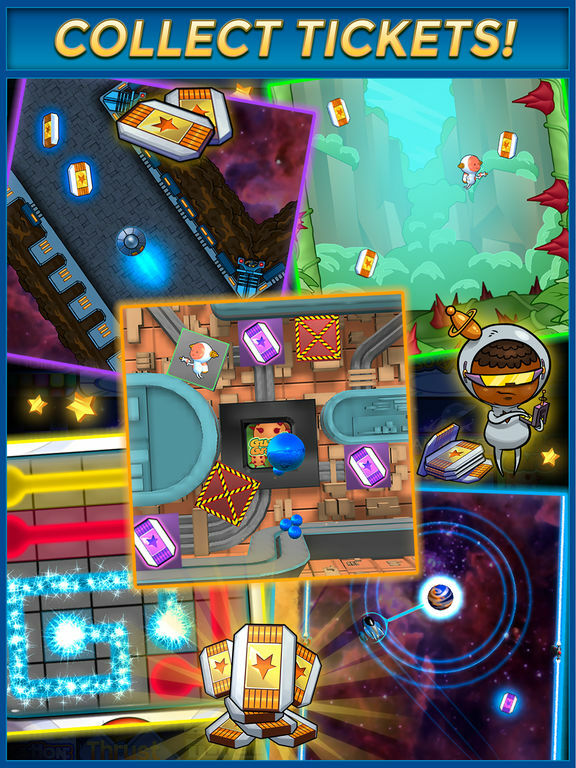 Big Time - Play Free Games. 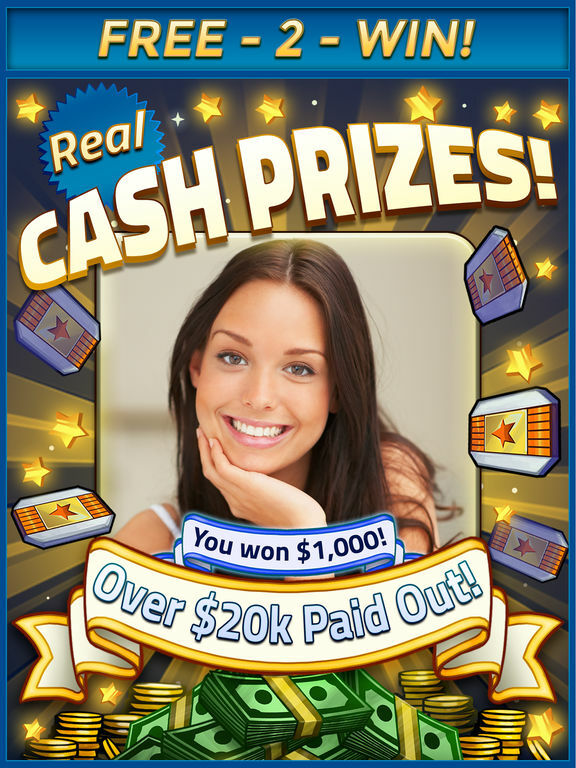 Win Real Money! Earn some real money by playing video games. 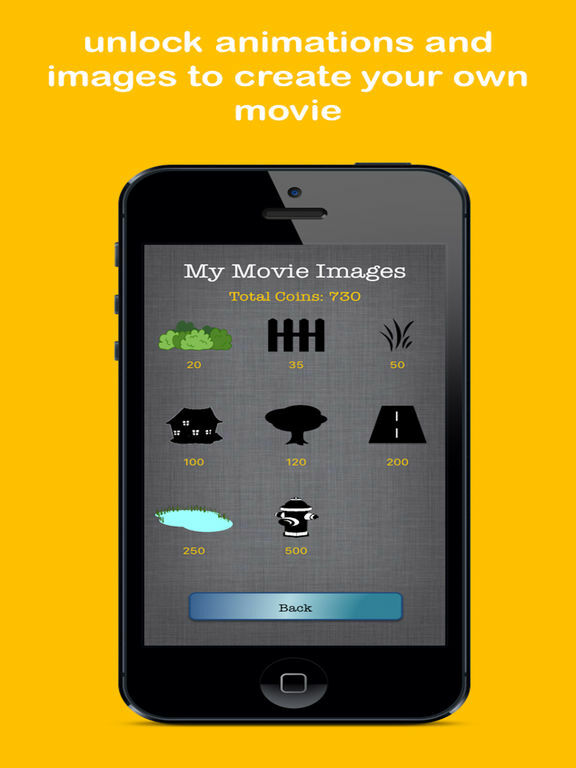 Download the app, start playing the games within the app’s collection, unlock more games and earn cash. 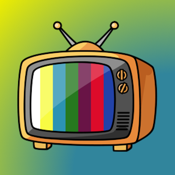 For those who love playing video games, this is a great app for you. 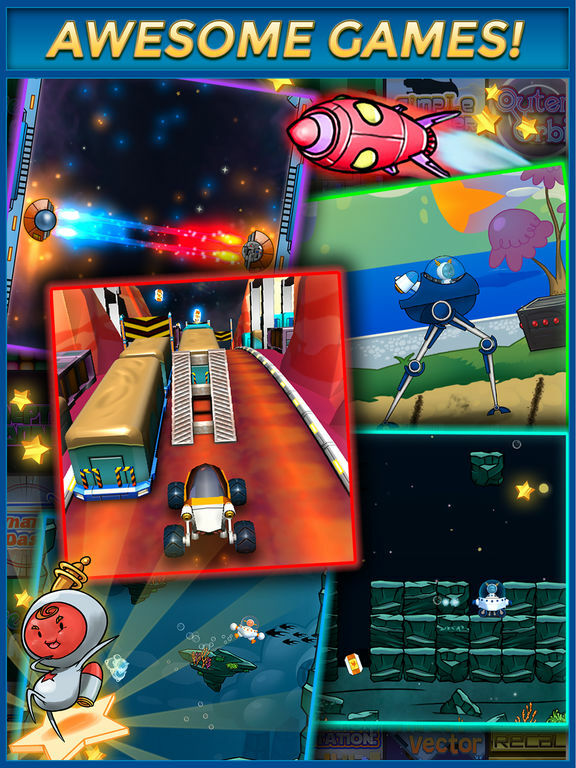 When you play the games, you will collect or earn tickets. These tickets will enter you into the cash prize drawings where you can win some cash. Make real money by having fun. Who doesn’t love that idea? 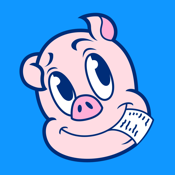 Receipt Hog makes it easy to use your shopping receipts to make some money and other rewards. It’s easy to use: take photos of your receipts from any restaurant, store, or cafe; earn Receipt Hog rewards; and cash out with Amazon gift cards or PayPal. Features include the ability to watch your Hog get fatter as you feed him more recipes and the option to play the slot machine where you can win an instant $100, have your last shopping trip paid for, or win extra coins. You’ll earn more when you complete short surveys or level up, too. You can also access a digital copy of all of your receipts. 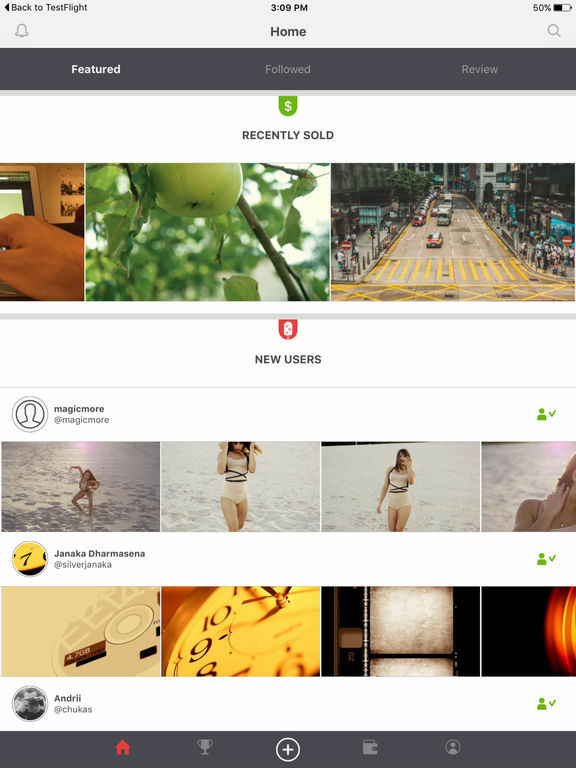 Newzbid lets you turn your content into cash. 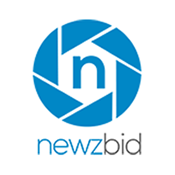 When you upload your videos and photos to Newzbid, the app makes that content available to Global Media companies who purchase it. You get a part of that money. If you don’t mind sharing your content, then this is a great way to make some cash. 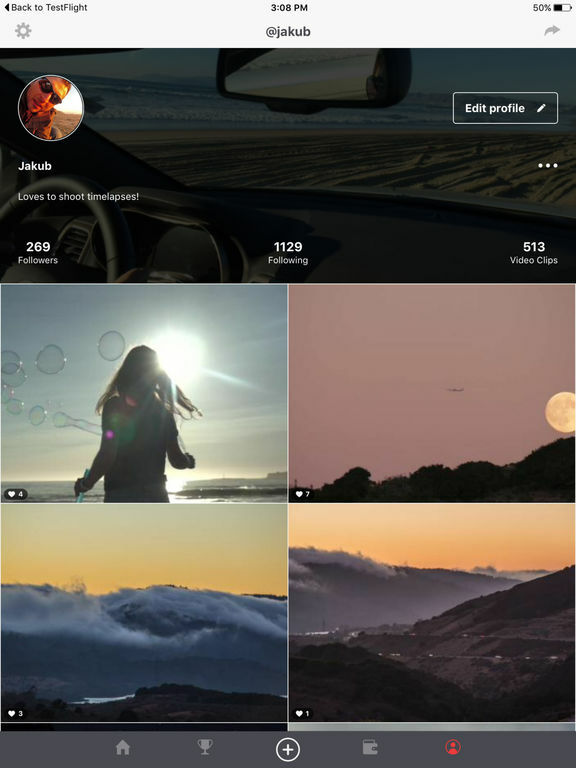 The app doesn’t just want any content, though: you will be able to sell your content that would otherwise go unreported, so you will be able to have your photos and videos delivered directly to those media companies that want the latest information on what’s going on in the world. 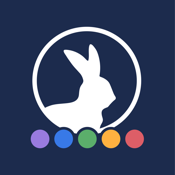 Rabadaba is a social media app that pays you for your activity and content. 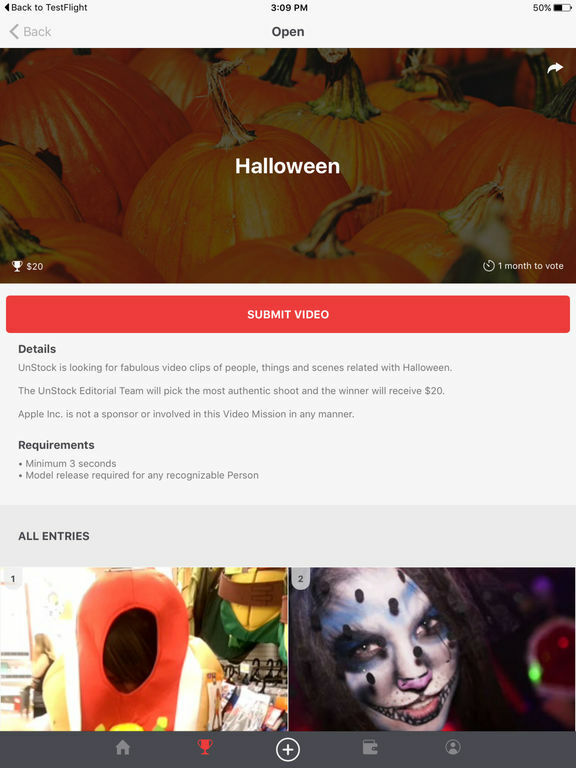 You’ll be paid for posting, sharing, voting, and flagging inappropriate content. 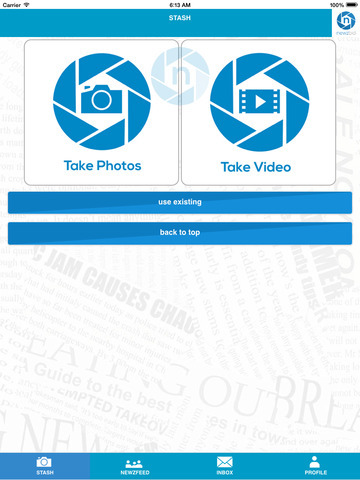 You can create audio, text, video, or photo posts. Use different categories and feeds to find fresh viral content, and then post what people want to see. Upvote or downvote each piece of content; there are hundreds or even thousands of posts for you to vote on each day. Every time you vote, you’ll earn credits. Every time your posts get votes, you'll earn more credits. If your reshapes generate votes from other users, you’ll also earn credits. You also have the option to “tip” other users who you think deserve extra. 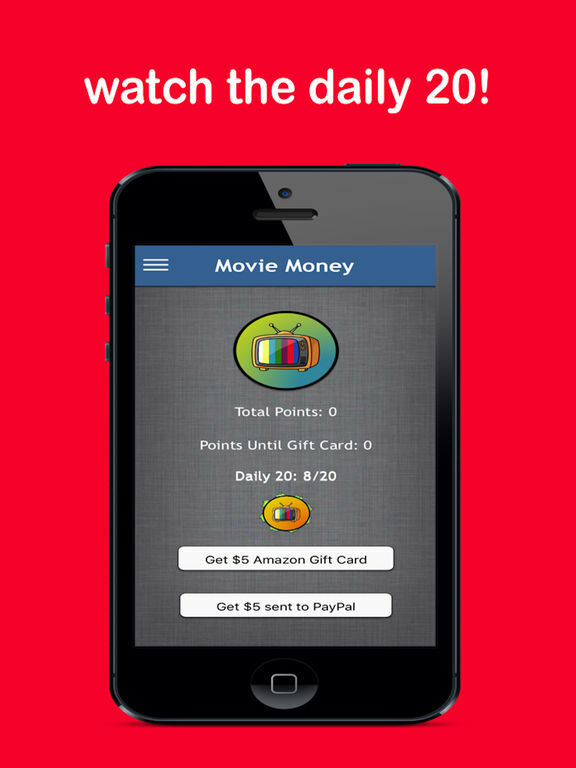 Movie Money pays you to watch videos. You’ll earn money through PayPal or Amazon eGift cards. 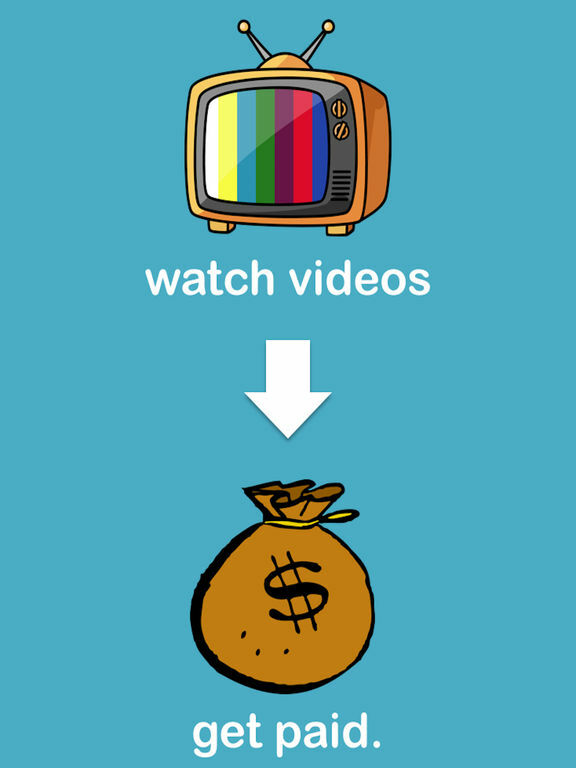 Watch 20 videos that range in length from 10 to 45 seconds, and earn $5. The more you watch, the more you’ll make. 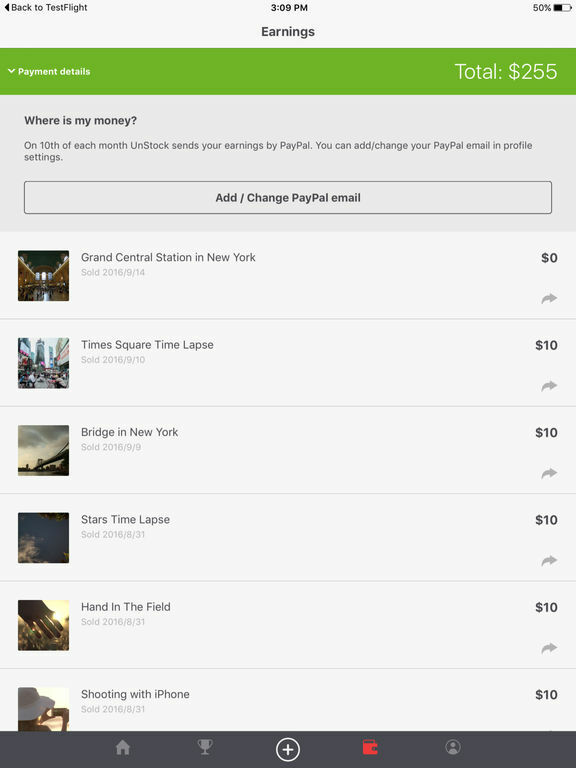 You get to choose if you want to redeem your earned money via PayPal or an Amazon gift card. It’s easy to keep track of the number of points you’ve earned, and how many points you need to earn before you can redeem. It’s quick and easy: about 20 minutes of your time is required each day. If you want to earn some money, check it out.